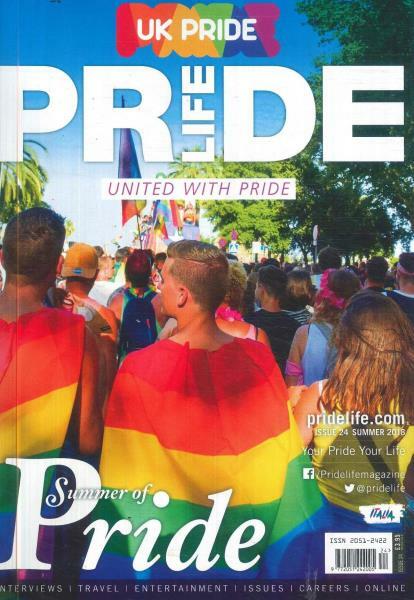 Subscribe to Pride Life magazine today. Pride Life is the largest gay magazine in the UK, and is seen by the discerning gay man or woman as a lifestyle resource. This magazine offers a fresh perspective on the LGBT community, and contains gay news stories on every aspect of LGBT life including diversity issues, careers, travel and legal and financial advice.